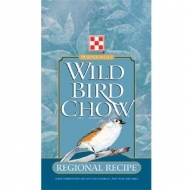 Formerly known as Basic Mix or Bird Chow. 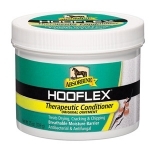 Available in 25lb or 40lb bags. 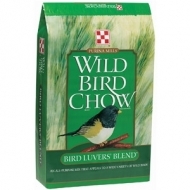 Purina's Bird Luvers' Blend is a multigrain mix that will be appetizing to all types of birds from the little to the big. The seeds have a sweet berry scent that will attract all types of birds. 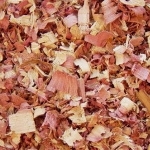 The seeds are also processed to reduce the amount of waist and growth. 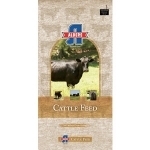 Available in 25lb or 40lb bags. We have onion sets in stock! We have Yukon Gold and Red Potato Sets! The classic igloo-shaped Petmate Dogloo XT with Microban protects your dog from outdoor elements. 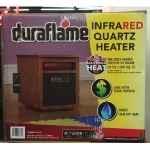 Featuring an exclusive, patented dome design and structural foam construction that uses your pet's body heat to keep warm in cold weather. The shape helps keep the house stable in high winds and naturally sheds snow and other debris that could collect on top. 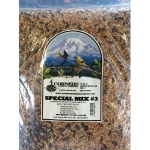 4 Corners' own Special Seed Blend Mix . 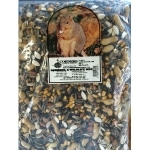 Squirrel and wildlife mix has black oil sunflower, stripe sunflower, corn, pumpkin seeds, and peanuts. 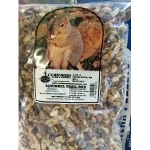 4 Corners' own Special Seed Blend Mix including mixed nuts. 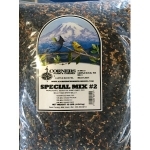 4 Corners' own Special Seed Blend Mix containing Black Oil Sunflower, Red Millet, and White Millet. It’s a startling (but true) fact that moles consume between 70% and 100% of their body weight in food each day. Not so surprising: earthworms rank high as a favorite food source - which is why Sweeney’s® Poison Moleworms™ were cleverly designed to look and feel just like the real deal. If you were to close your eyes and hold a Poison Moleworm™ and a real worm in each hand, you’d actually find it hard to feel the difference. 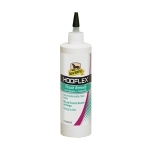 And better yet, these ingenious baits are formulated to be exceptionally palatable to moles – meaning, the moles find them to be downright tasty, which is why these poison worms are the best way to kill moles. When eaten, the poison bait swiftly kills the underground varmints. End result? The moles - and your mole woes – are history. 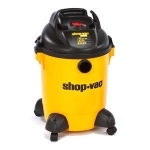 Shop-Vac Ultra Pro vacs are built to perform on the jobsite or in your garage. 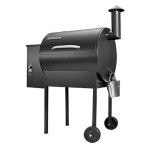 Packed with features like extra onboard storage and heavy duty tools and filters. 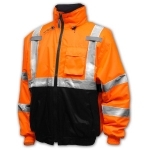 Engineered to provide superior year round comfort and safety in the toughest work environments.